Easter is just around the corner! 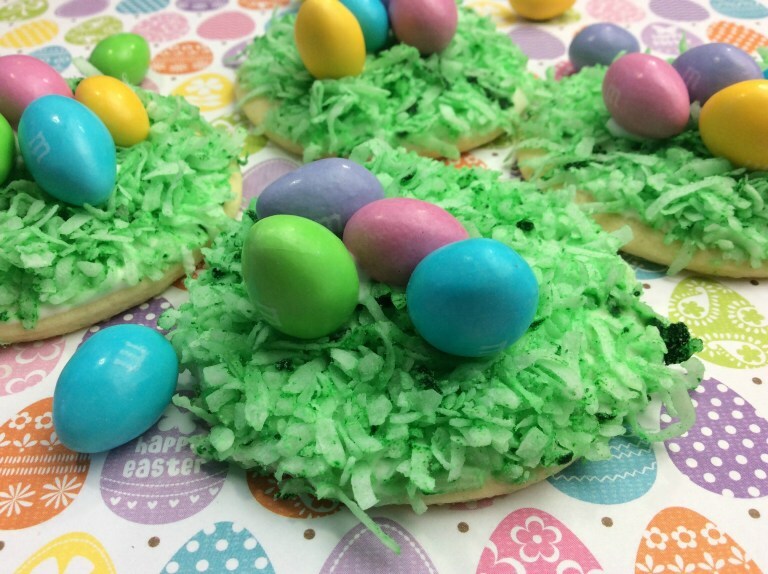 Easter egg hunt events are everywhere and it is amazing how other organizations or cities host free egg hunt events. 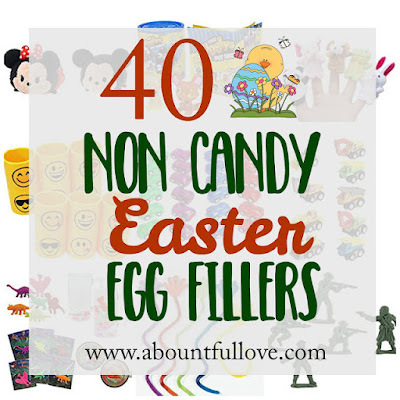 Local churches also offer Easter egg hunt. 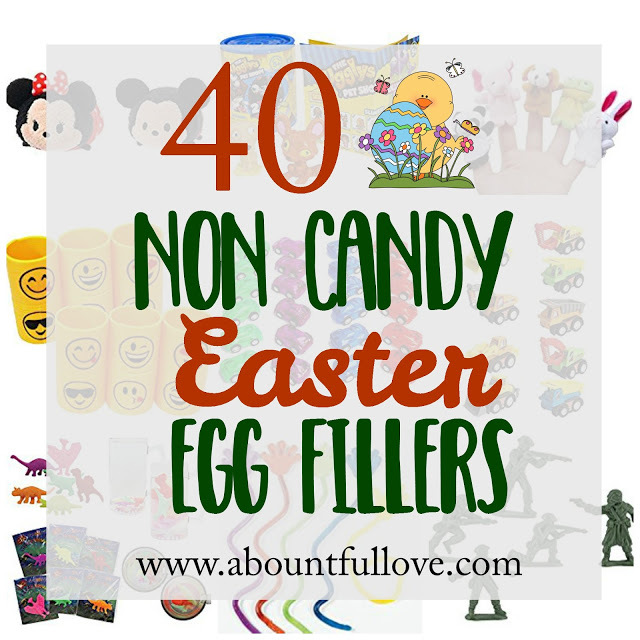 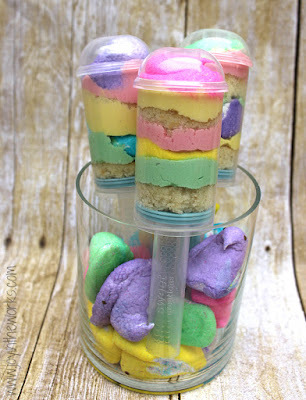 A few years ago, I shared 40 non-candy egg fillers for those families who want creative ideas for filling the eggs without the sweets. We have been really good with our kid's Easter baskets as well, we fill it in with a good assortment of "useful" or "learning" activities or toys. 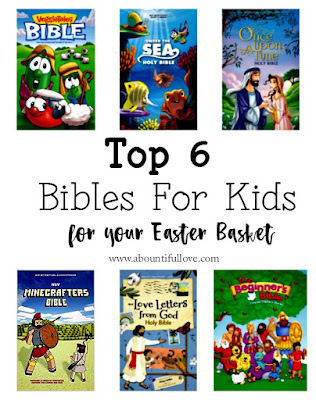 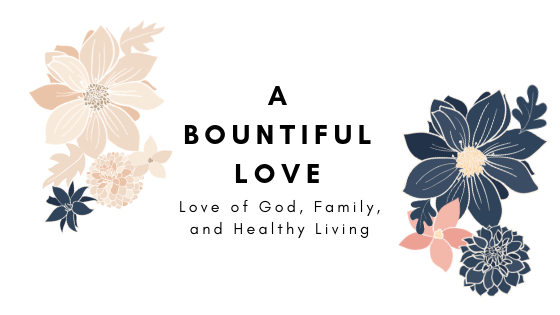 Some of the things we put in their baskets are books or new devotionals, toys that will foster learning or boost a skill, an outfit, and a couple of their favorite treats. 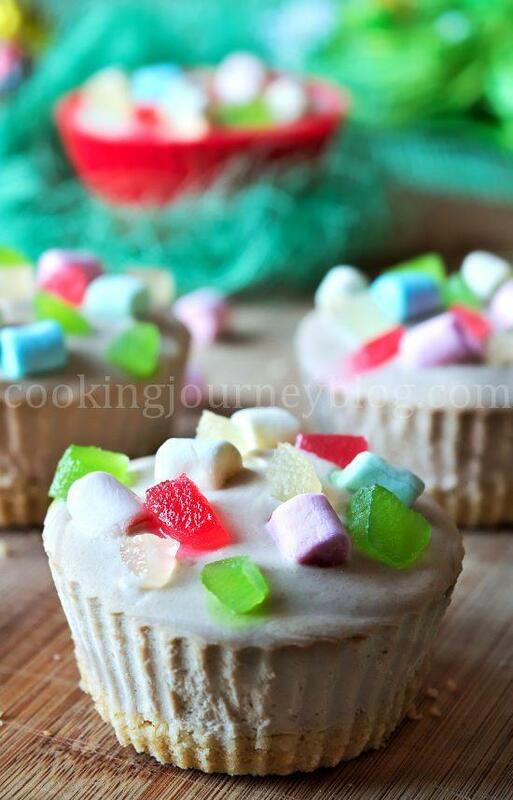 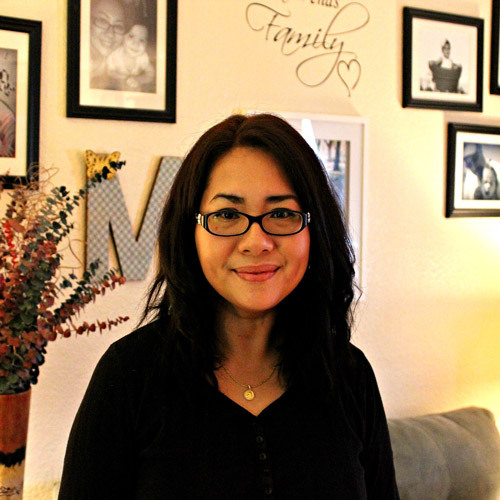 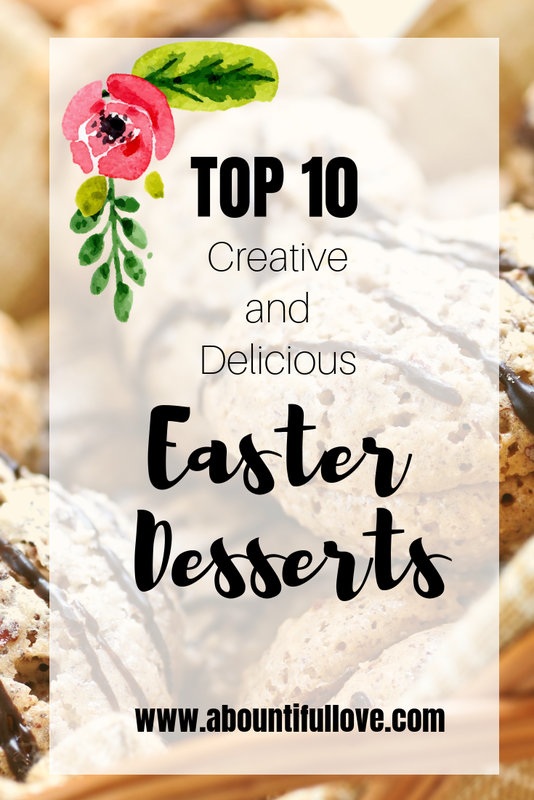 Speaking of their favorite treats, I am always in awe of bloggers' creativity with desserts. 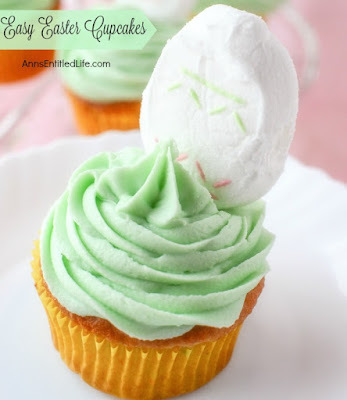 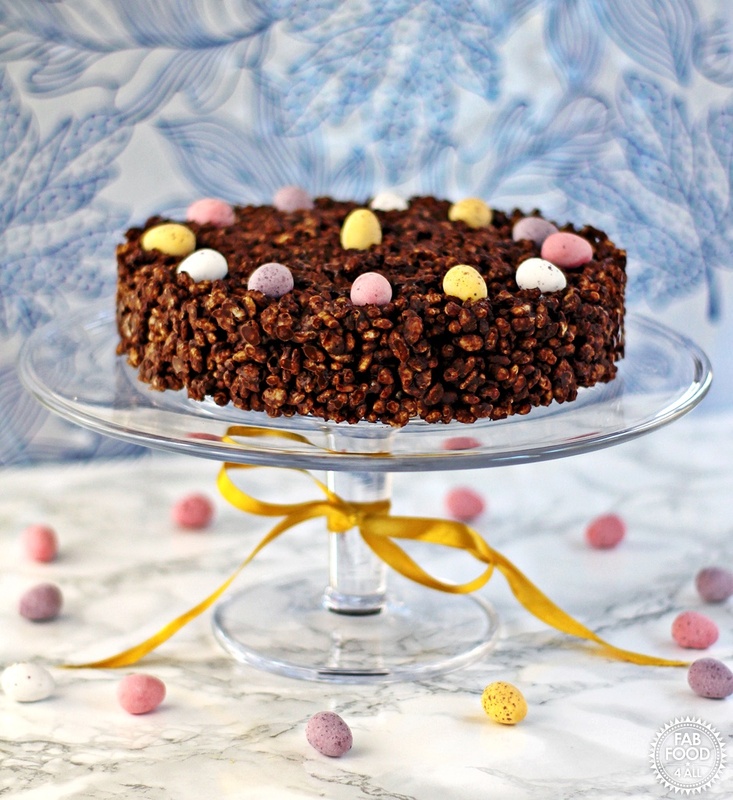 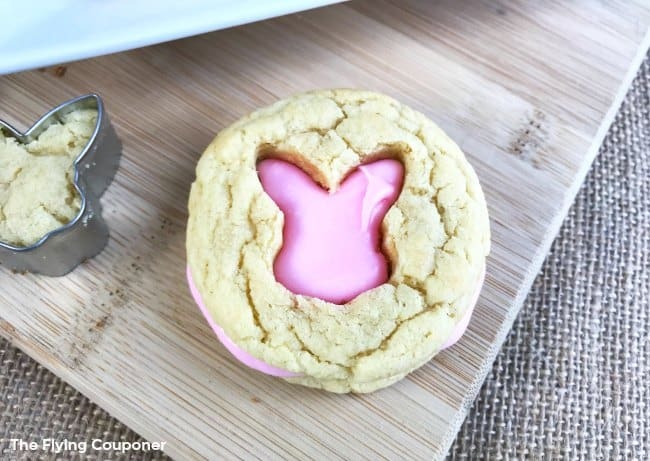 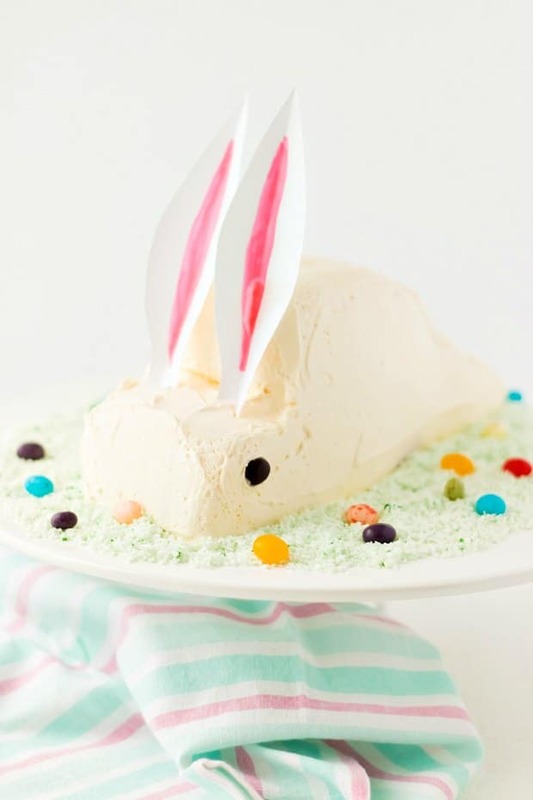 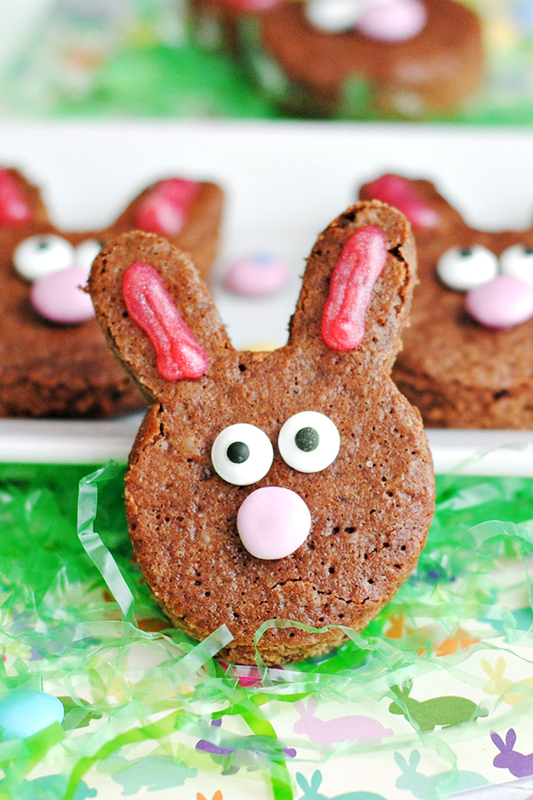 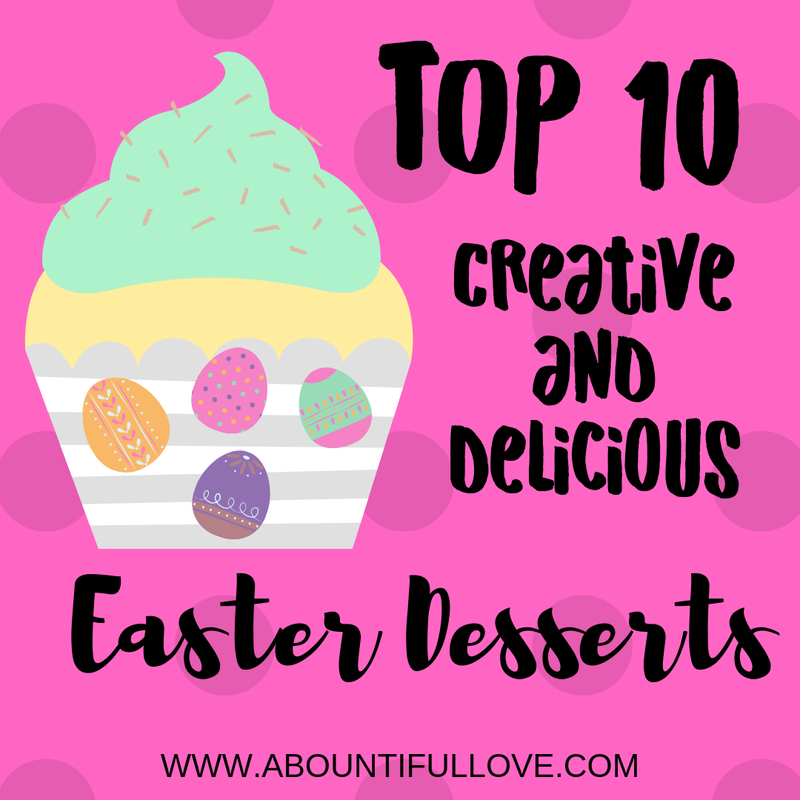 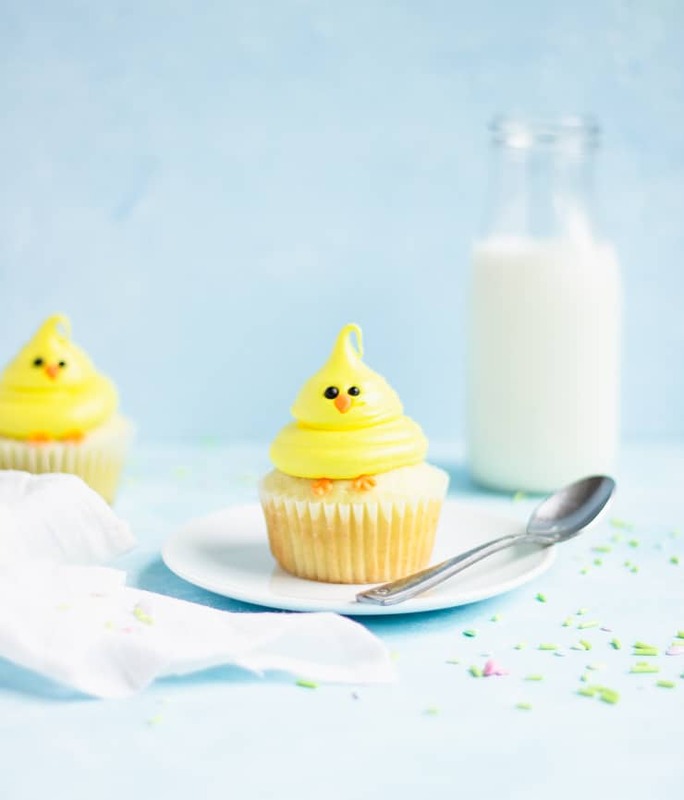 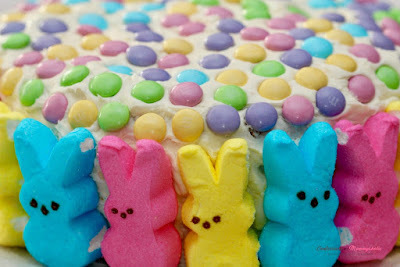 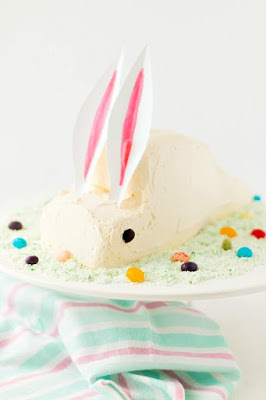 Here are my top 10 creative and delicious Easter desserts that you should try!